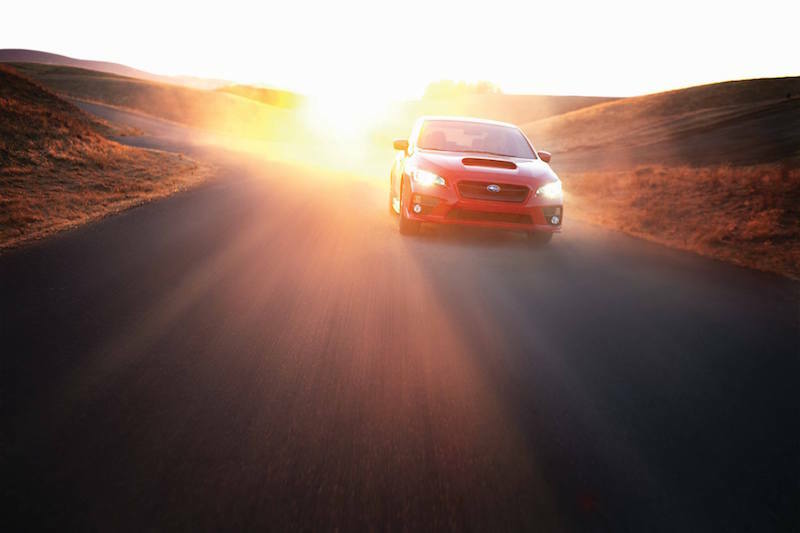 At Spangler Subaru, we have been starting adventures for our customers for over 45 years. Our dealership is 2nd generation family owned, and our employees work side-by-side with the Spanglers. We value transparency over the common dealer practices, because we believe establishing and maintaining relationships with our customers is the most important aspect of what we do. Employees at Spangler Subaru are given the freedom and autonomy to operate at their own will. Technicians are offered advancement opportunities with many chances for training. As we say to our customers: your next adventure is waiting, and to our employees: so is yours!